At Rose-Hip Vital Pty Ltd we offer our customers total peace of mind when they shop with us. If you decide that you do not want an item you have ordered, you may take advantage of our Money Back Guarantee and return it to us for a refund. To do this you must notify us of your intention to return the item you no longer want to [email protected] within 14 days of us dispatching your order to you. The product must be returned to us in AS NEW condition. Should you have a change of mind and would like to either exchange the item (subject to our Returns Policy), the return shipping will be at your cost. We recommend registering and taking transit insurance on your return postage to us as items in transit are your responsibility until received back to our premises. If you have received the wrong order, any item is damaged or your order does not arrive please contact us and we will re-ship the order immediately. 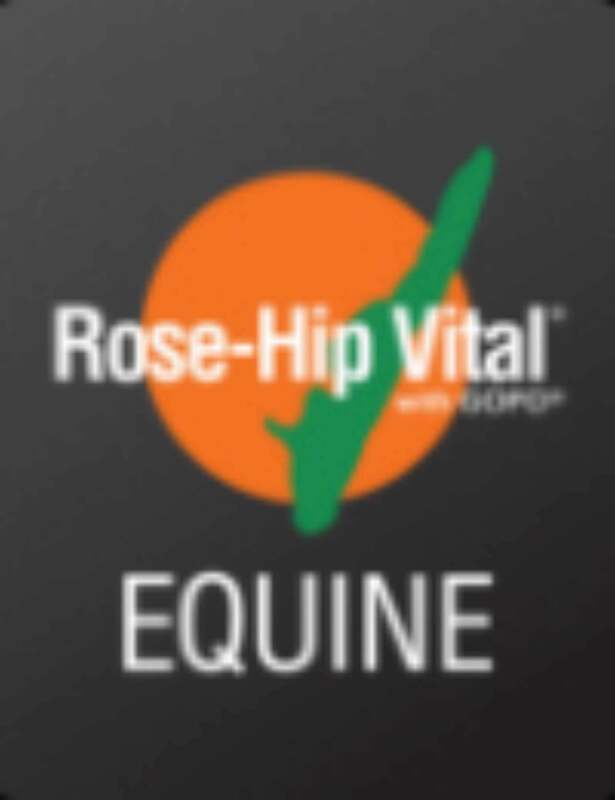 All products purchased from Rose-Hip Vital Pty Ltd are covered by transit insurance and are fully guaranteed by us. This ensures your order is received by you in good working order and is able to be used as intended by the manufacturer and / or as specified by us. In the unlikely event that your order is misplaced or damaged in transit please email our Customer Service team at [email protected] and give a full detailed description of the problem / damage, as well as your name, contact number or email address.